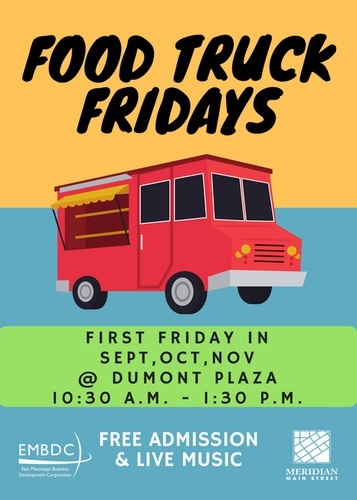 Enjoy a variety of food trucks and live music. Free admission to the public. Vendor fee is $50( per Friday) and due by August 24th, 2018.